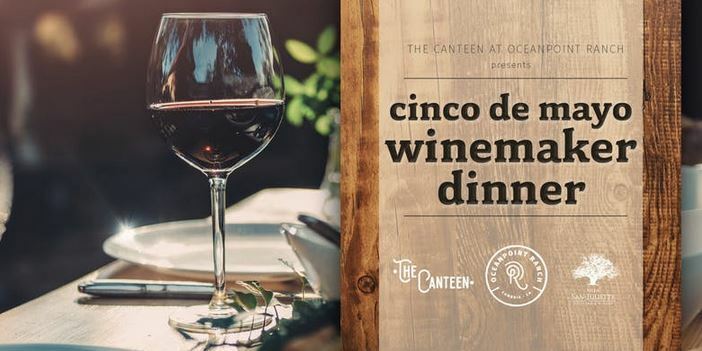 Join us inside The Tin Canteen at the beautiful Oceanpoint Ranch with special guest and Winemaker, Dan Smith, while sipping a variety of award-winning wines, all pairing perfectly with a unique Cinco de Mayo themed tasting menu prepared by Executive Chef, Thomas Drahos. Click HERE to purchase your tickets to this limited culinary experience! Villa San-Juliette invites you to celebrate Wine Festival Weekend with live music, beautiful views, great wine, and delicious food made by our in-house chef. 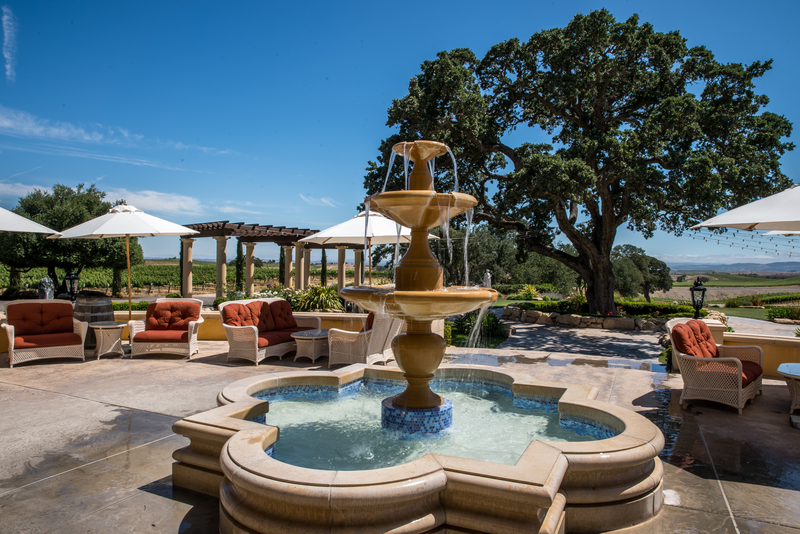 Our tasting room will be open all weekend from 11am until 5pm for tastings and food offerings from 11am-4pm. 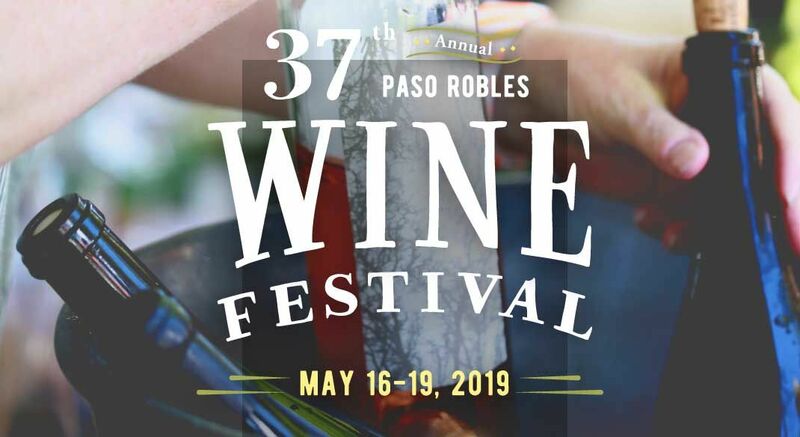 Join us downtown in the park on Friday evening for the Reserve Tasting and Saturday for the Grand Tasting. 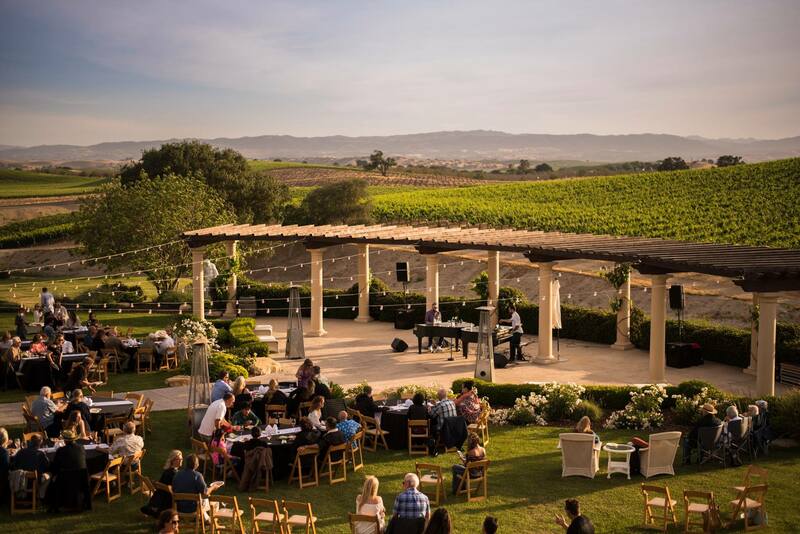 On Sunday, join us for live music by Bear Market Riot. We look forward to seeing you! Save the date for an incredible night as we welcome back Music City Dueling Pianos! We’ll be releasing new vintages of 2017 Grenache, 2017 Syrah, and 2018 Pinot Gris. All paired with fresh Paella from J. Carson Catering! Have you got the chops? 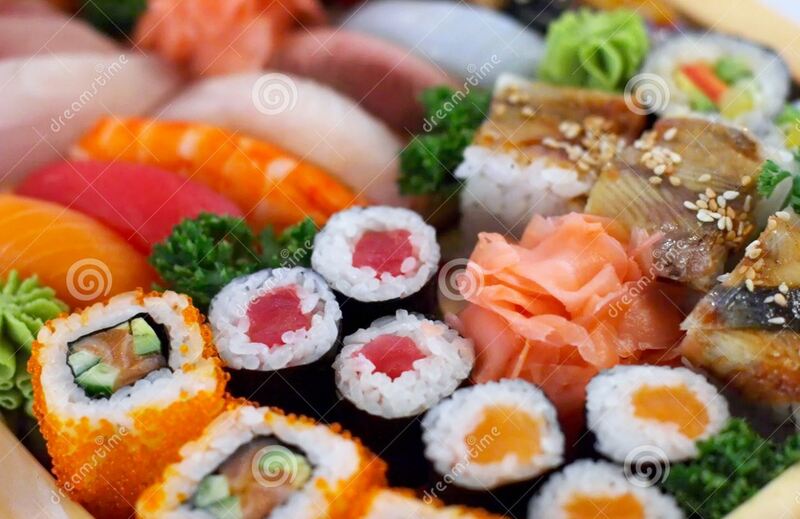 Chef Yavanna will be leading instruction on preparation of sushi rice, rolling sushi, and making the intricate sauces that accompany this delicacy! Includes instruction, Sushi, and a special gift from VSJ. Space is very limited so make sure to RSVP as soon as possible! Villa San-Juliette’s facility is designed to entertain. With our 4 acres of meticulously manicured gardens and beautifully appointed interior, VSJ is a beautiful setting for your events. Please contact us or use our online inquiry form to learn about the many ways we can be host to your private event. Copyright Villa San-Juliette 2019. Site by Vinbound.